Longreach China is proud to offer the recruitment of Captains to fly the Airbus A330 for Lucky Airlines of Yunnan Province, China. Current A320 or B737NG rated Captains who are willing to fly as A320/B737NG line Captains for 12 months before applying for A330 transition. This is a great opportunity for ex-A330 pilots and current narrow body pilots to get onto the wide-body A330. 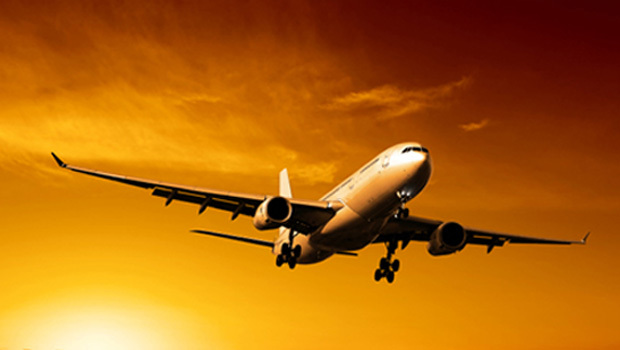 Lucky Airlines is based in Kunming, Western China, a very popular tourist destination recognized for it’s mild climate and clean city. 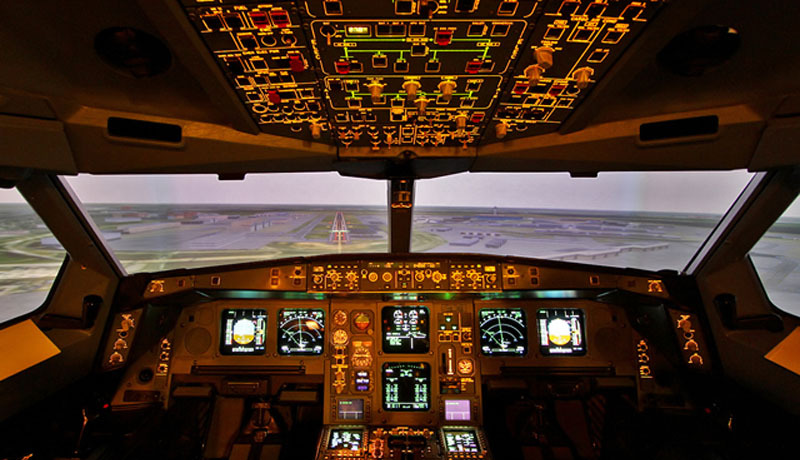 These contract are 3 years in length and allow four choices of roster for those pilots who wish to commute. Kunming airport is a one hours flight from most major cities in the South-East Asian region, which would allow a very easy commute from major tourist resorts in the area. 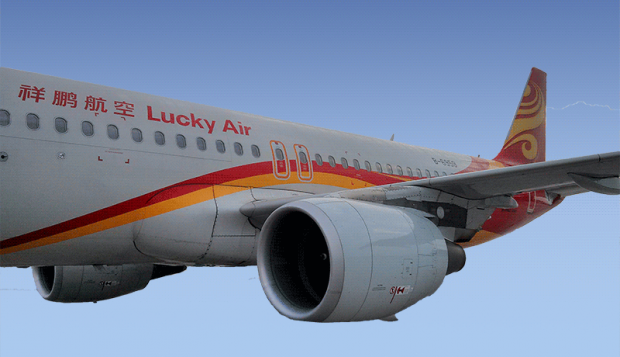 Lucky offers well above average conditions with generous loyalty bonus of up to $25,000, plus a generous sign on bonus for CAAC licence holders, as well as those who can report within 3 months of successfully completing their interview. 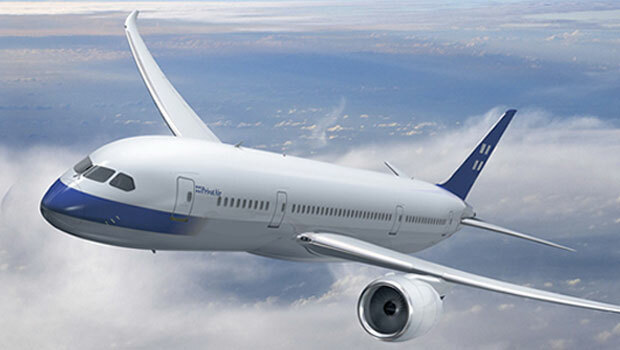 Like all Chinese airlines, Lucky pays all Chinese income taxes. A comprehensive guide to the benefits at Lucky are provided here. Longreach provides all of its pilots with access to our group Loss of Income insurance and Life Insurance underwritten by Lloyds of London, with selectable levels of cover up to US$15,000 per month for 24 months, plus a lump sum of US$150,000. In addition, all Longreach pilots are automatically covered by our emergency medical insurance and travel benefits package. Other Benefits Staff travel for pilot and family members, group insurance.